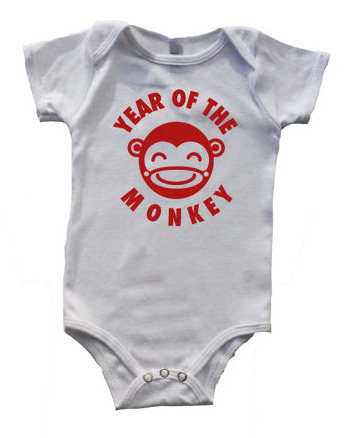 According to Chinese Zodiac, any baby born between February 8, 2016 and January 27, 2017 will be born in the "Year of the Monkey." Consider celebrating with this unique shirt from Etsy shop, Mochi Kids. They offer both onesies and T-shirts with black or red printing. Onesies range in size for babies 3 months up to 18 months. T-shirts range from baby sizes starting at 3 months and go all the way up to a kid's size 6! Sometimes it's nice to give a baby clothing to grow into, so consider one of the larger baby or toddler sizes. I like that these T-shirts are hand screen-printed in the USA with 100% solvent-free water based ink. I also like that they are printed on American Apparel T-shirts which are also made in the USA. I love how soft American Apparel T-shirts are - I have to admit my son and I have matching American Apparel shirts! 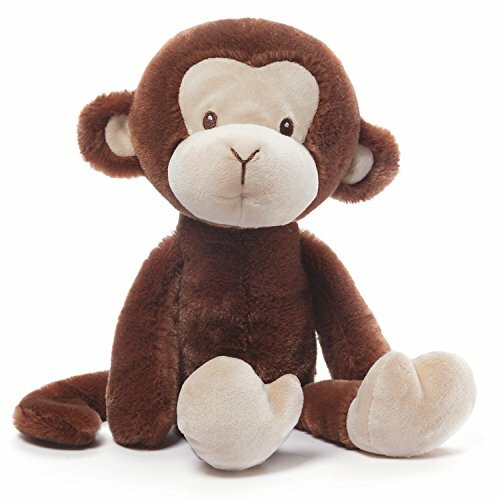 Complete this gift with a cuddly plush monkey like this monkey stuffed animal from Gund. What I like about this inquisitive-looking monkey is that it has embroidered eye and nose details, so you don't have to worry about baby chewing hard eye and nose pieces off the animal. Phew! 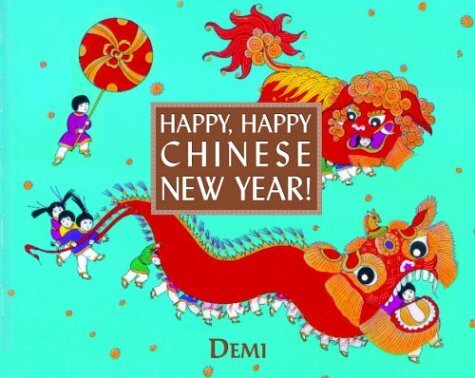 You know I also love a good book, so if you want to keep the Chinese New Year theme going, consider Happy, Happy Chinese New Year! I am eager to read this one myself, I just saw it reviewed online and it looks like it has good insights into Chinese New Year for kids. See the links below for purchasing information.